Alternative to Millipore® QUVLQSL01 photooxidation UV lamp. Part No: WP340001 Category: UV Lamps for Millipore®. Tags: 96, alternative, bacterial, degerming, filter, Milli-Q Gradient, Milli-Q Synthesis, millipore, organic, photooxidation, QUVLQSL01, RAUVLQSL1, uv lamp 185/254 nm. 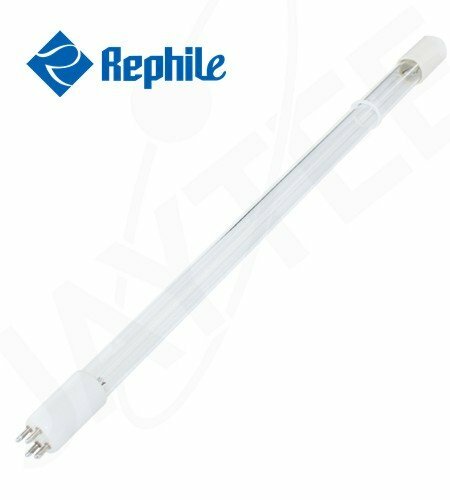 This replacement UV lamp is designed to reduce organic and bacterial counts. Suits Millipore® Milli-Q Gradient (96) and Milli-Q Synthesis (96) systems (blue door).